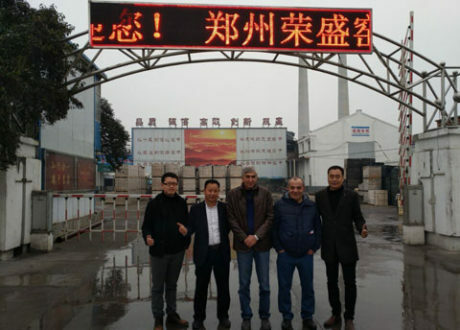 Rongsheng Kiln Refractory Company has professional sales team and after-sales service team to provide our customers with a full range of services such as product application, construction and operation and technical training. 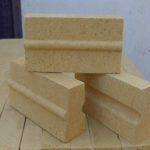 We have established cooperative relationships with a number of research institutes, and our products have been exported to Japan, Indonesia, Iran, Kazakhstan, Vietnam,etc. 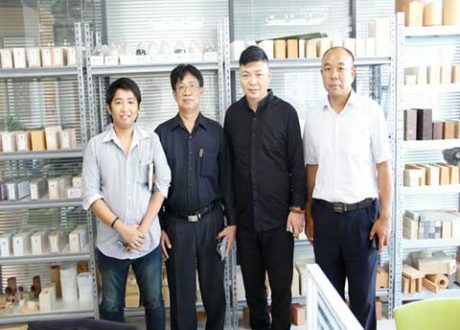 Our partner, Vietnamese distributor, who specializes in refractory cement and castables and is geared to Vietnam’s power, steel and ceramics sectors. 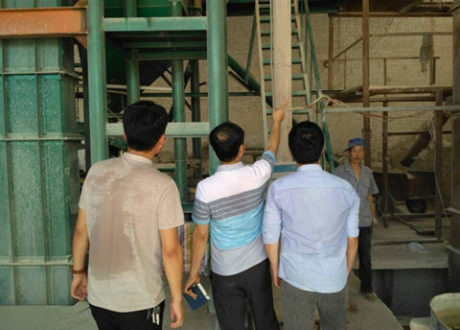 As we all know, Vietnam’s kiln construction is in a period of rapid development, and the demand for refractory materials is increasing day by day, so RS company’s high-quality refractory materials have a huge demand in the Vietnamese market. 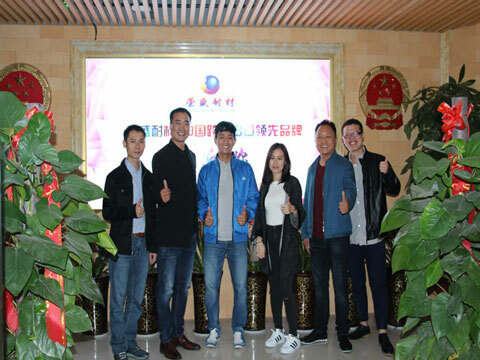 This time, our customers came to Zhengzhou from Vietnam because they were very satisfied with our previous cooperation, so they planned to exchange more comprehensive cooperation projects with us face to face. 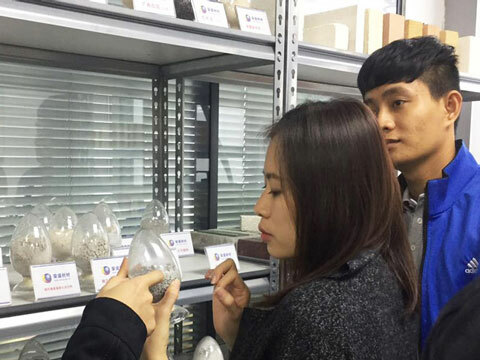 Vietnamese dealer partners came to our company office sample room and factory production workshop for inspection. 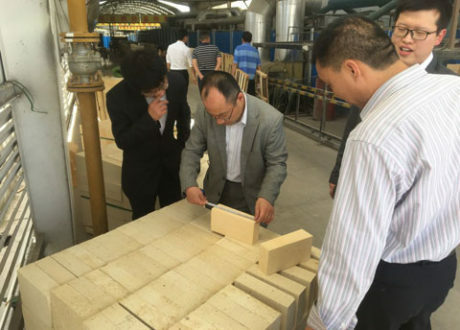 The products inspected this time include high-aluminum bricks, thermal insulation bricks, high-aluminum cement, and other thermal insulation materials such as rock wool board, perlite, ceramic fiber blanket. 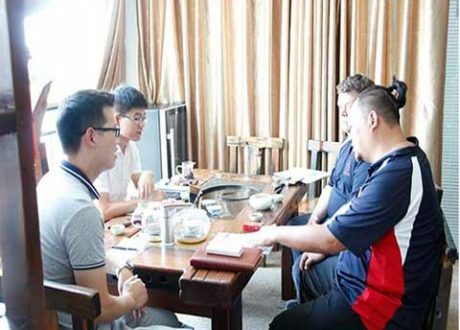 They highly praised our products after inspection and signed contract with us immediately. 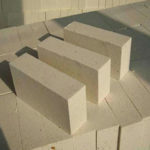 The products shipped to Vietnam are mainly high alumina refractories, which are widely used in various kiln furnaces. 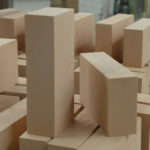 Aluminosilicate refractories with alumina content greater than 48% are collectively regarded as high alumina refractories. 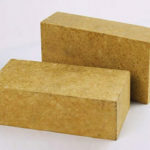 The high-aluminum refractories produced by Rongsheng have more excellent properties through continuous innovation of technicians, such as high refractoriness, compressive strength and softening temperature. 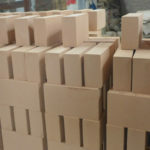 They can be used to masonry various large blast furnaces, such as steelmaking furnaces, hot blast stoves, electric furnaces, rotary kiln and so on. 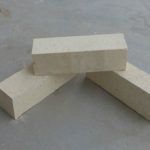 Compared with fire clay refractories, the prominent advantages of high alumina refractories are high refractoriness and load softening temperature. 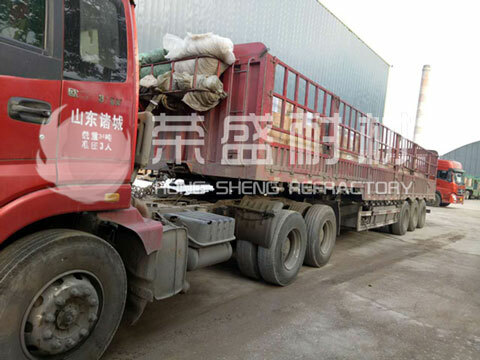 As the alumina content increases, the slag resistance is significantly improved. 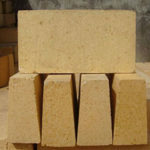 Our company, RS Refractory, produces and sells refractory materials for many years. 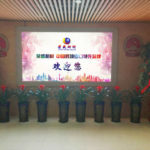 We have first-class science and technology, advanced production equipment and strict inspection system. 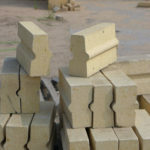 Each batch of refractory materials is delivered to customers with excellent quality through factory-tested. 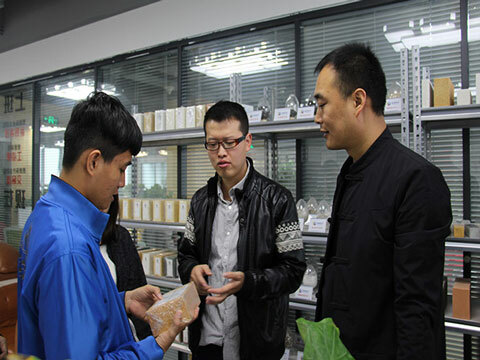 It is the high quality of our products that has contributed to our second cooperation with Vietnam delegation. 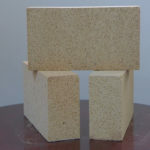 If you are looking for reliable and decent refractory manufacturer, there is no doubt that RS will be your best choice. Don’t hesitate Contact us right now.